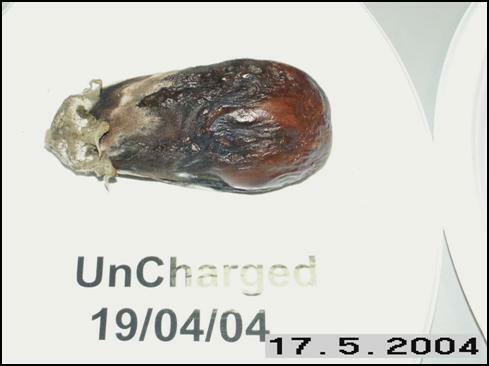 uncharged Archives - Q the Experience, Future Life Science. 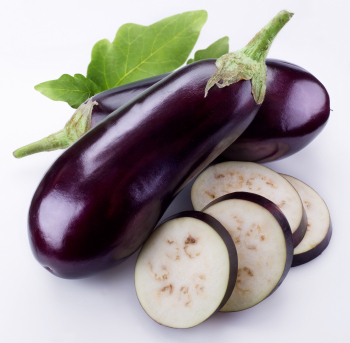 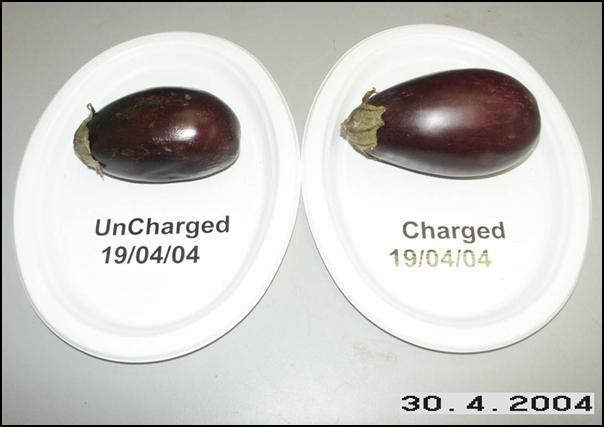 To conduct a longevity experiment in order to show the effects of supplying additional Bio‑Energy to an Egg Plant. 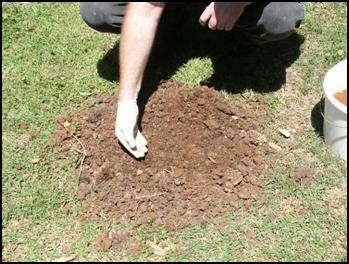 This will be done using the patented QEnergySpa, BEFE from Q the Experience. 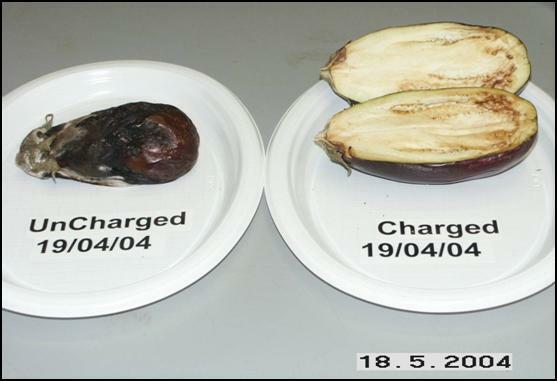 It is theorised that increasing the Bio-Energy content in an Egg Plant will have the effect of prolonging the life span (use by date). 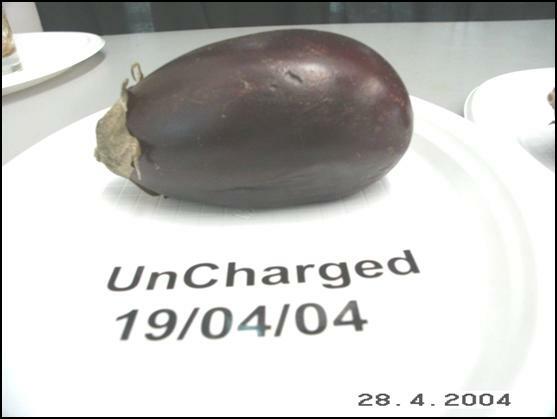 One Egg Plants will be placed into a container of water with an Orb connected to a 4105 QEnergySpa, BEFE and charged for a period of 35 minutes. 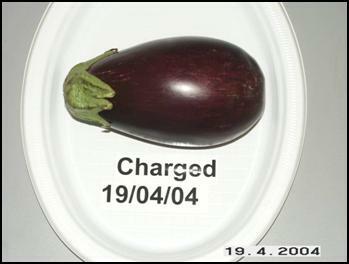 After the charging session the Egg Plant will be placed on a plate. 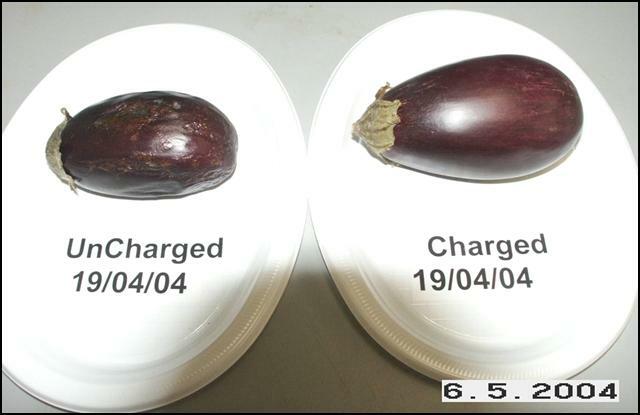 The second Egg Plant will have no treatment. 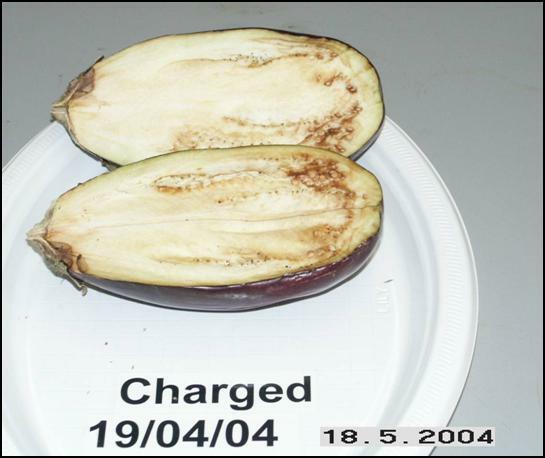 No further treatment of the Egg Plant will occurred and as little handling as possible will be maintained. 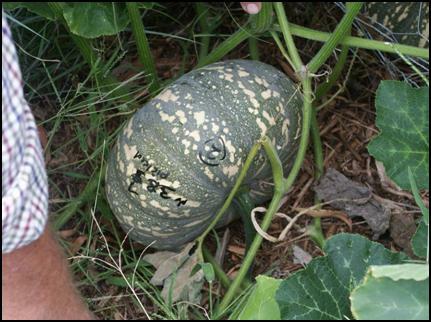 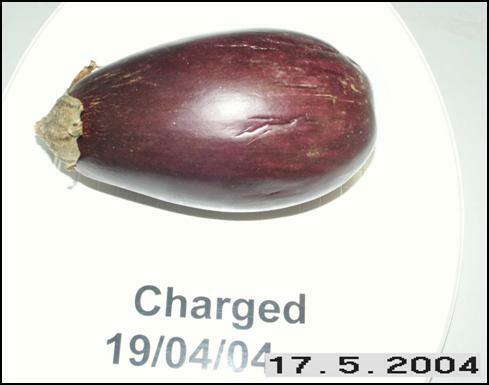 The Egg Plants are to be photographed each day and have any observations recorded. 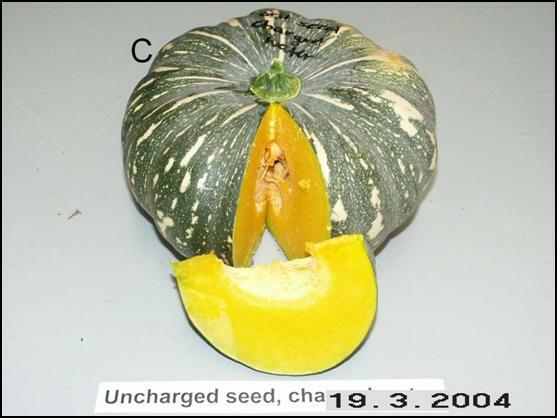 If possible the trials will be left long enough to harvest the seeds so they can be used to research the effect or changes to the next generation in a future trial. 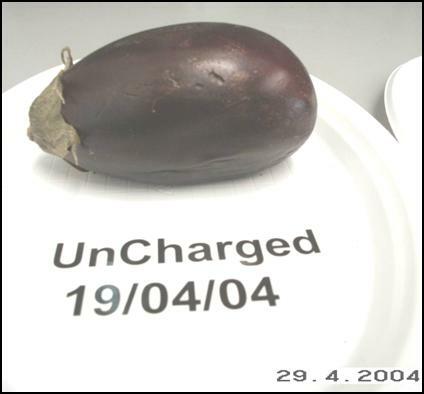 It is expected that the Egg Plant that has been charged with Bio-energy using a 4105 QEnergySpa will have a longer shelf life compared to the Egg Plant that has not been charged. 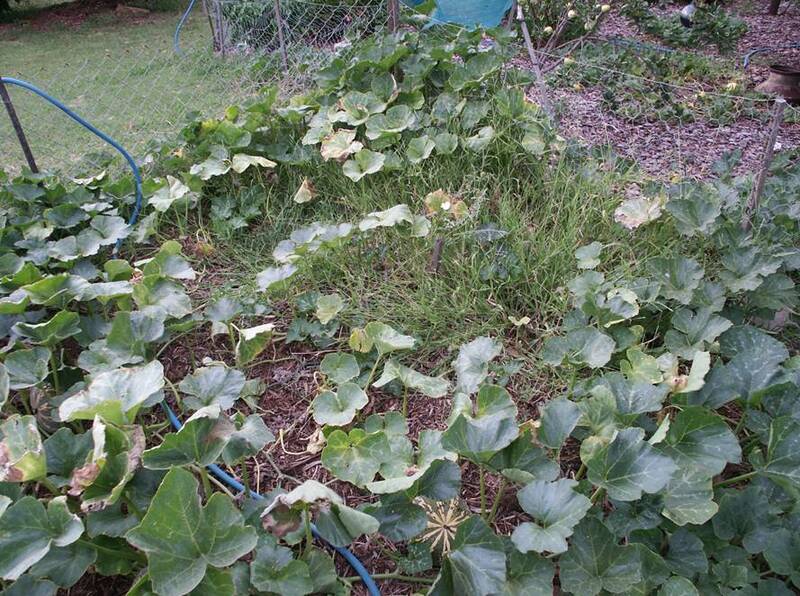 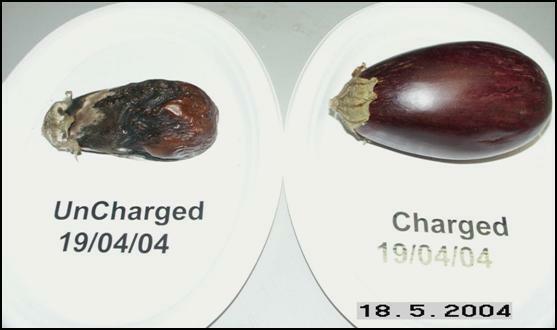 The uncharged Egg Plant is beginning to soften whilst the charged Egg Plant is still firm. 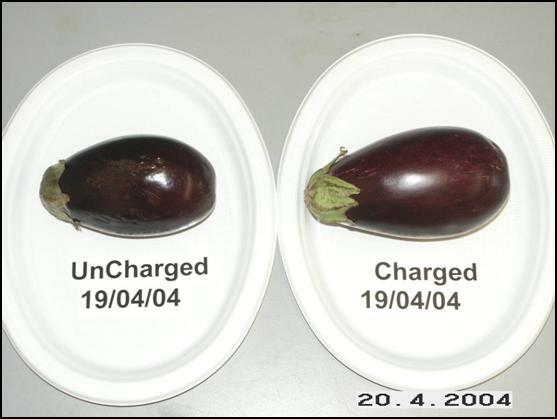 The uncharged Egg Plant is showing signs of deterioration; the surface of the fruit is withering and the Egg Plant is becoming visibly smaller. 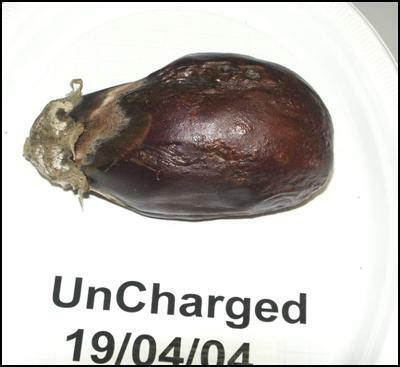 The charged fruit does not appear to have changed. 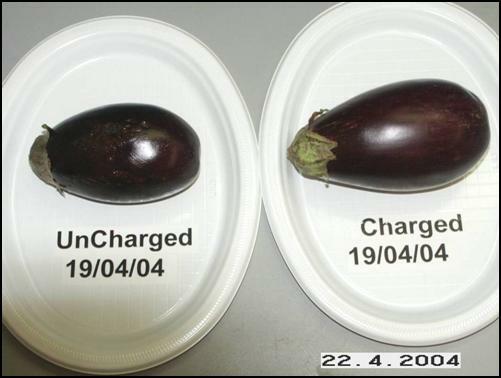 The uncharged Egg Plant has deteriorated to the point that fungi has set in and the rate of decomposition is accelerating. 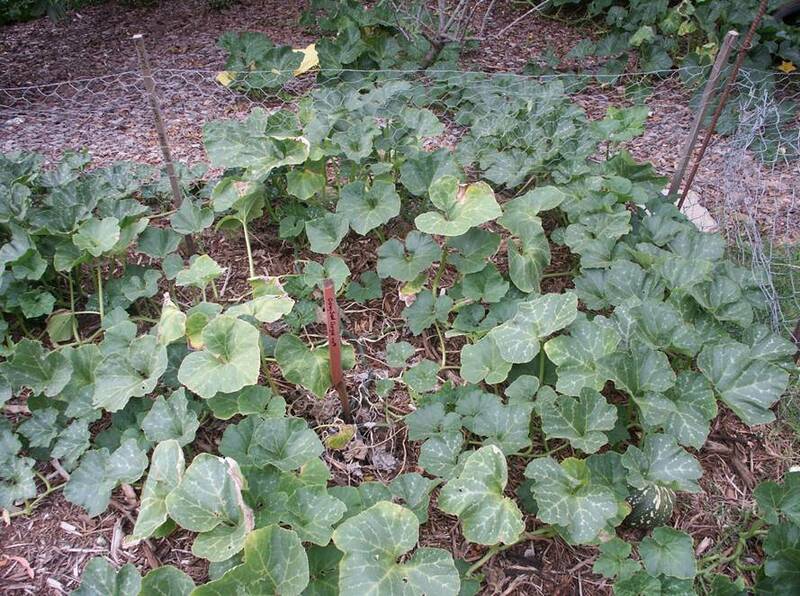 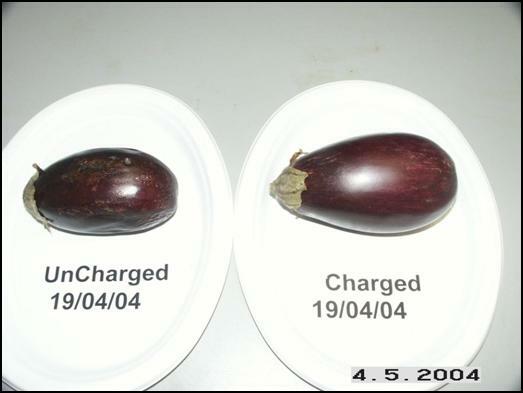 The charged Egg Plant is still edible and is showing no signs of deterioration. 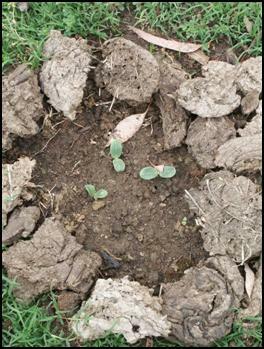 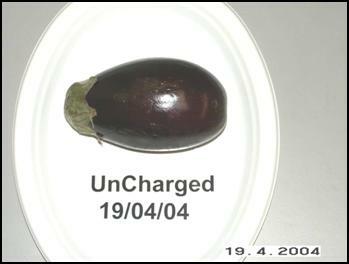 The charged Egg Plant is still firm but is showing slight signs of withering on the surface. 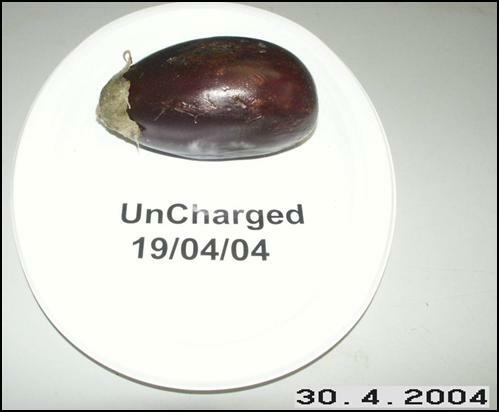 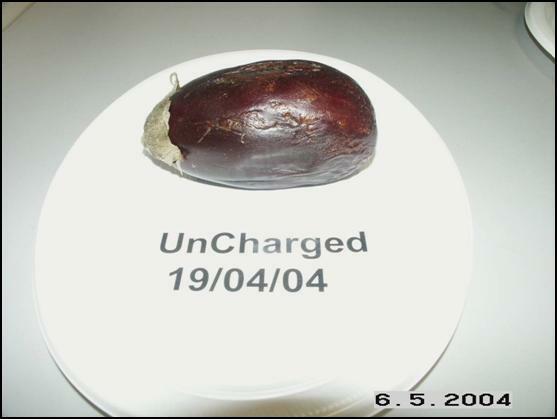 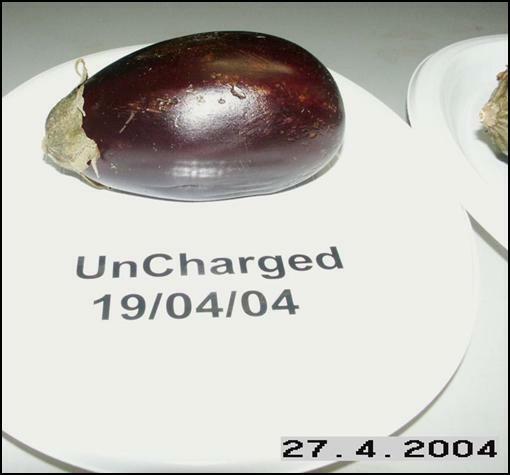 At the conclusion of the trial the charged Egg Plant was cut open and was found to be in very good condition. 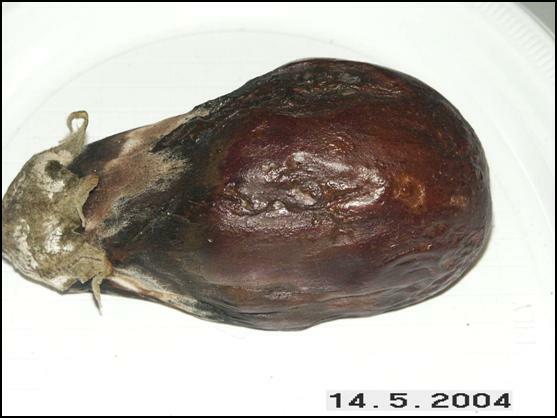 The photo above shows a brown colour on the flesh which began after the fruit was opened to the air. 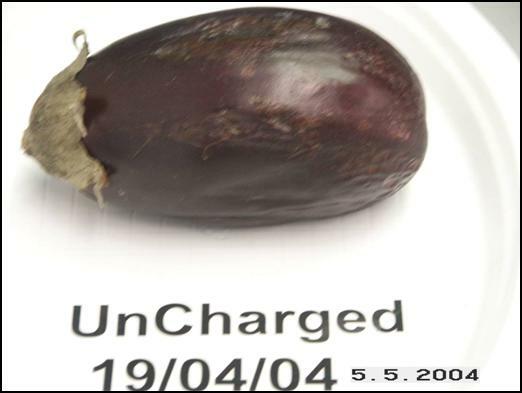 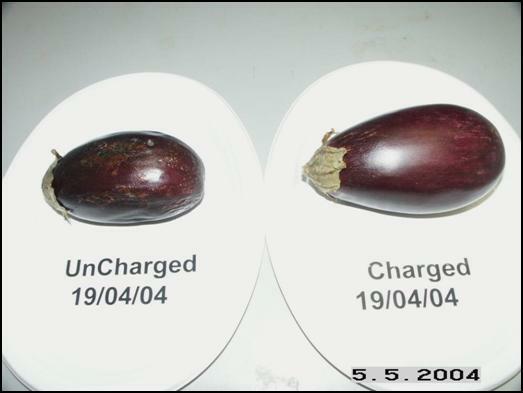 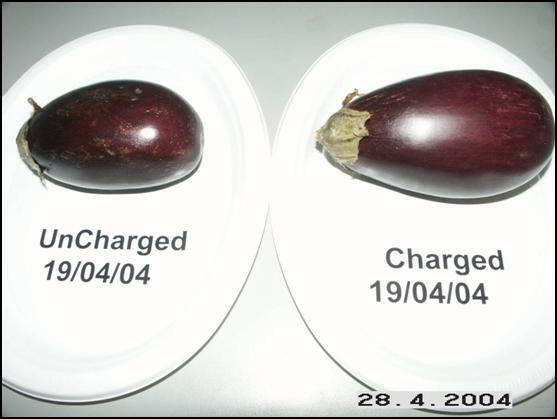 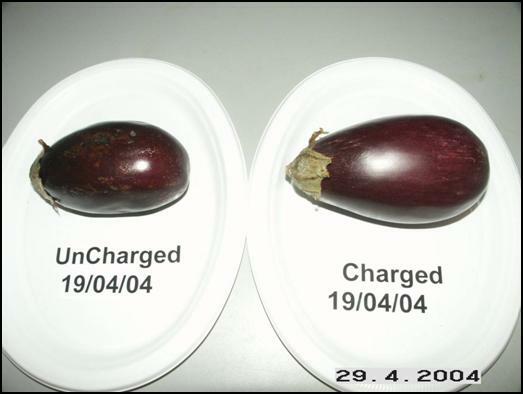 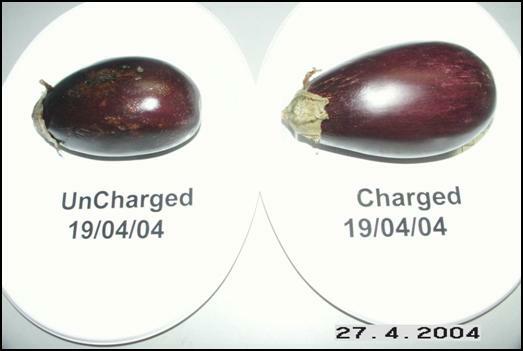 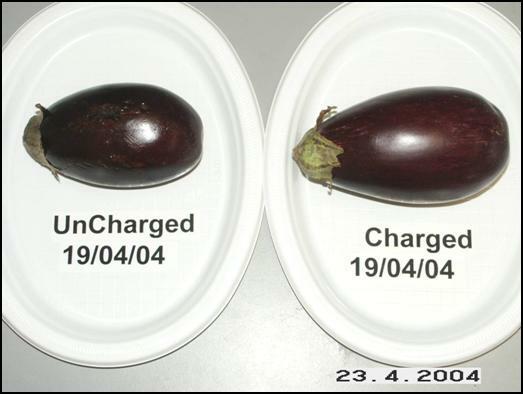 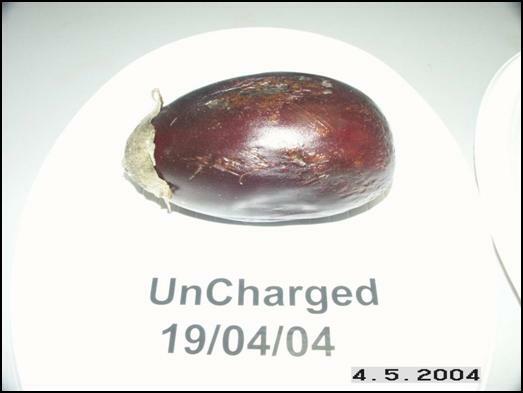 Whilst cutting the charged fruit it was found to still be very firm and a moderate amount of moisture was present.The uncharged Egg Plant started to show the first signs of deterioration on the 27th April 2004 and the charged Egg Plant remained viable for a further 21 days.The expectations of this experiment was to extend the longevity of an Egg Plant by providing it with extra bio-energy using a QEnergySpa, BEFE. 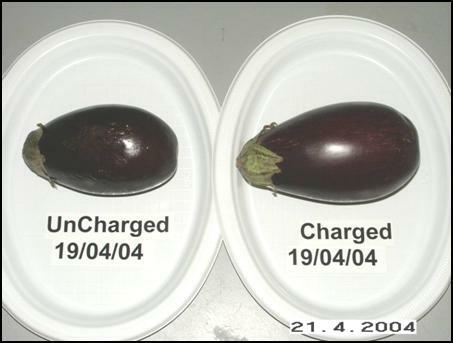 From the photos above it appears it has been achieved.It should also be pointed out that no refrigeration or any other treatment was used on the Egg Plants over the duration of the experiment.Further experiments should be conducted to confirm the above preliminary findings. 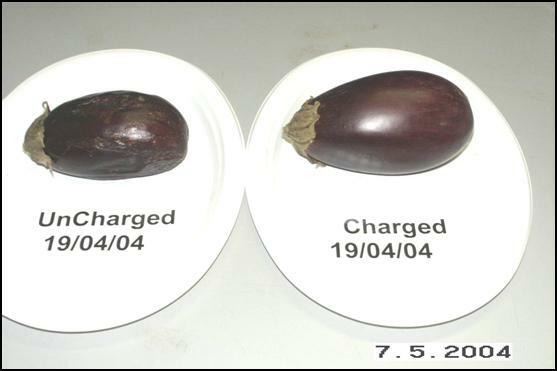 These experiments should be conducted in a controlled environment for consistency on both fruit in the experiment. 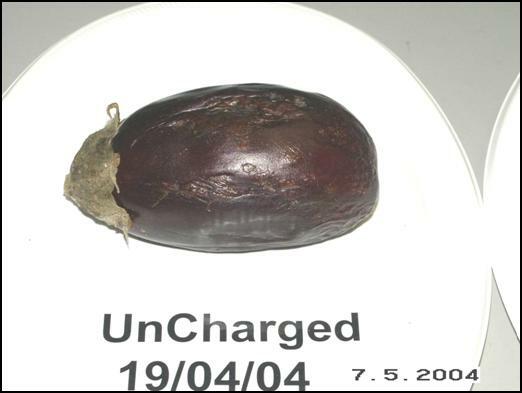 The trial commenced on the 23rd October 2003 at Freda Garret’s property at Meringandan in Queensland, Australia. 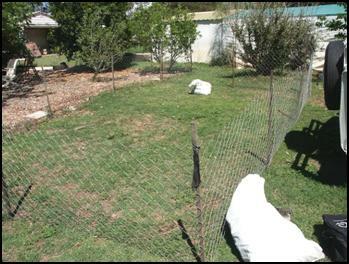 A fenced area was provided to conduct the trial. 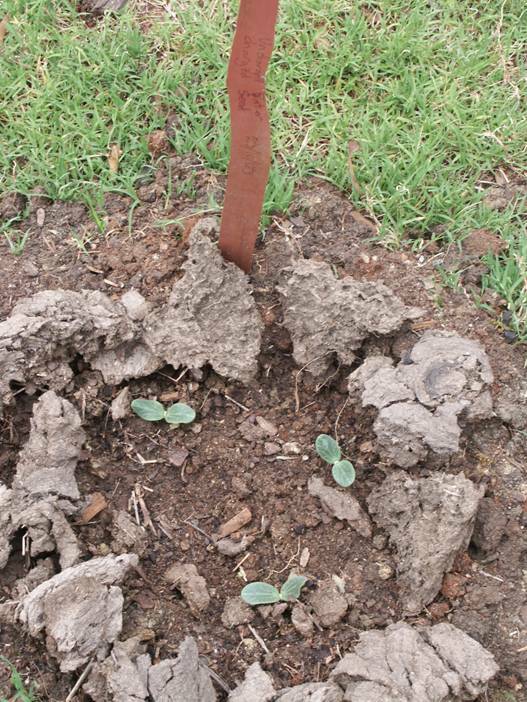 The preparation of the seed mounds required the ground to be dug and potting mix applied and mixed in with the soil of each mound. 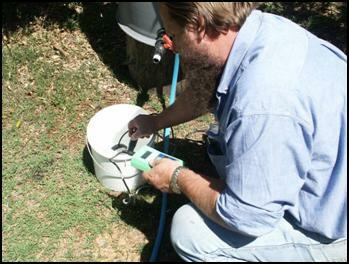 Prior to the charging session a pH and conductivity test was done on the bore water. 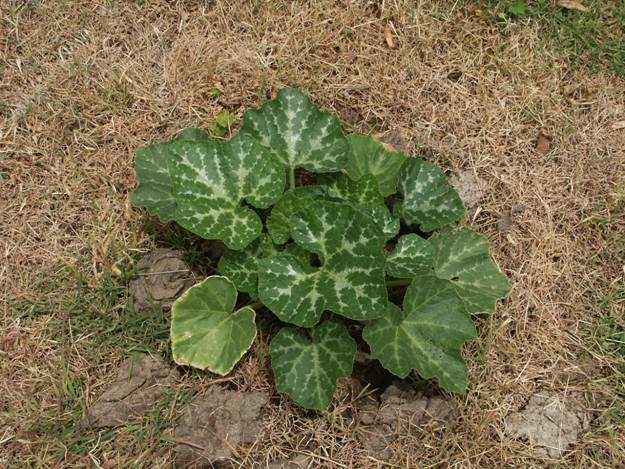 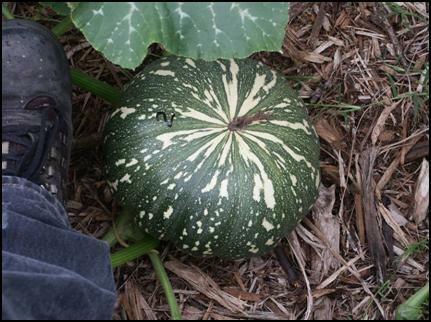 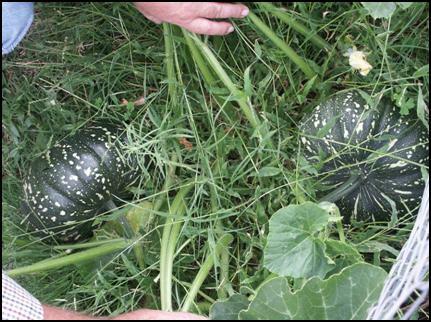 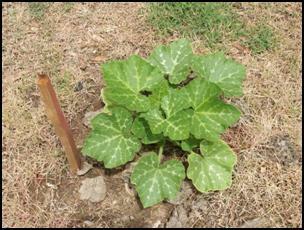 8 Jap Pumpkin seeds were placed in a 10 litre container and covered with water. 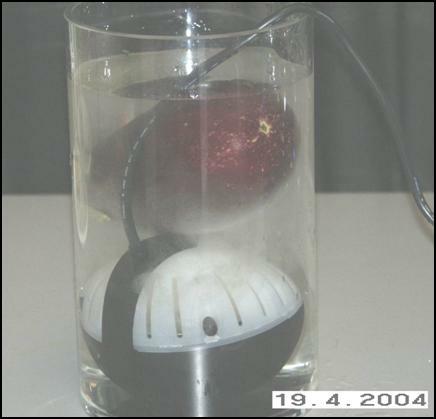 A 3050 QEnergySpa, BEFE and Orb were used to charge the water for a period of 35 minutes on low setting due to the high conductivity of the bore water. 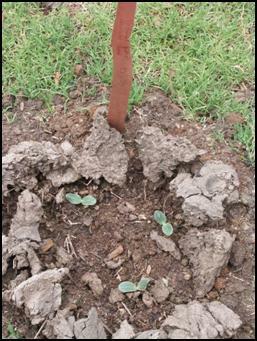 After the charging session the seed was planted into the mounds with 4 seeds per mound and planted at a depth of 40 mm. 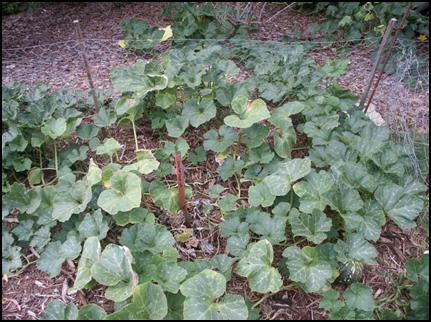 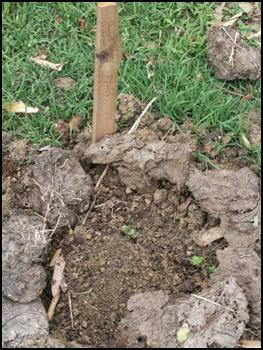 After planting, each mound was identified according to the type of water treatment it was to receive. 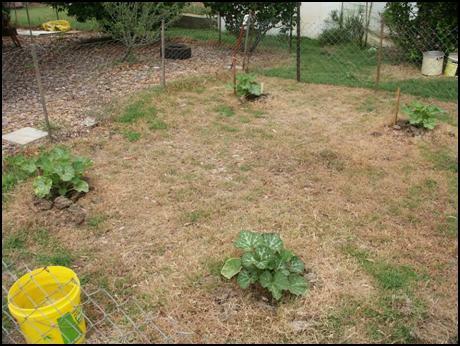 Each mound was watered with 20 litres of water according to its water rating. 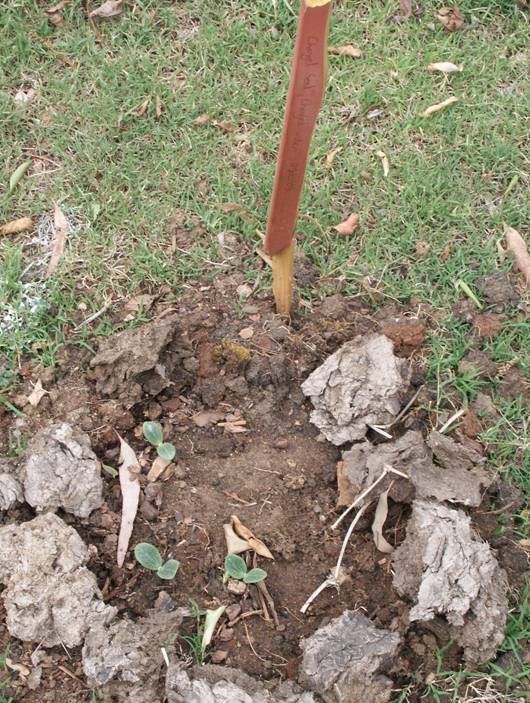 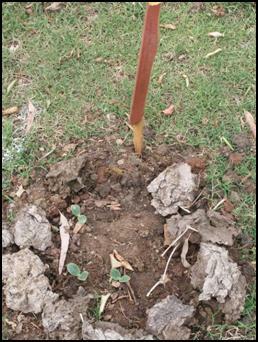 Figure 5 – Planting out the trial. 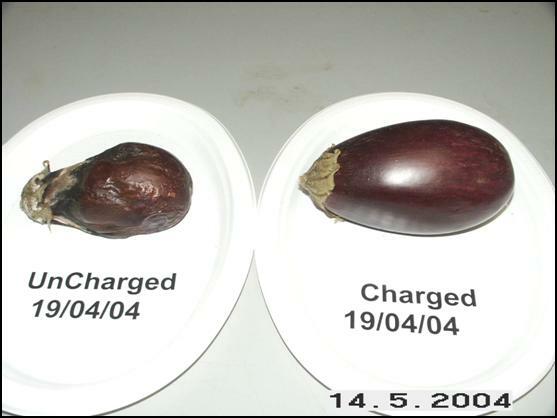 Latex gloves were worn to prevent contact with the seeds. 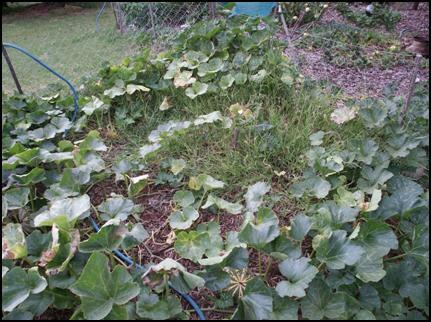 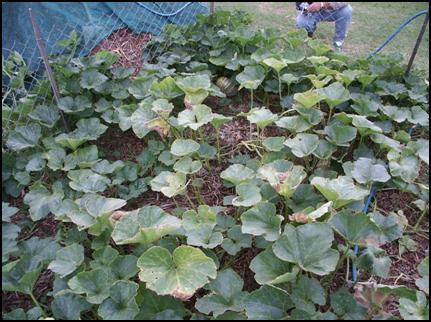 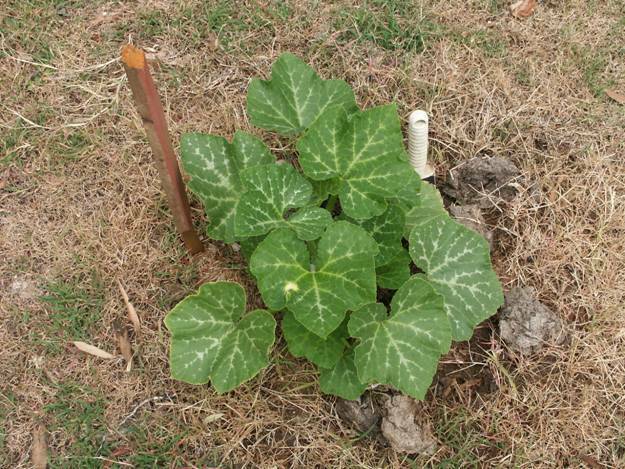 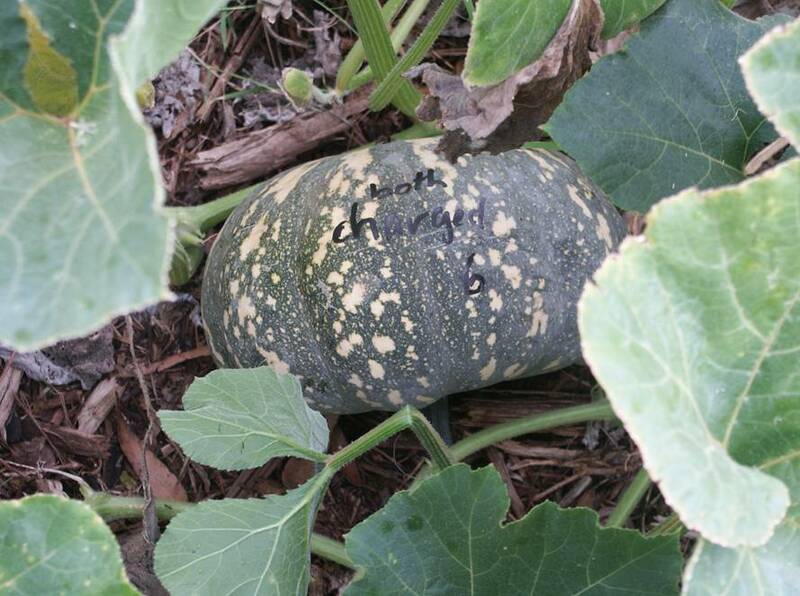 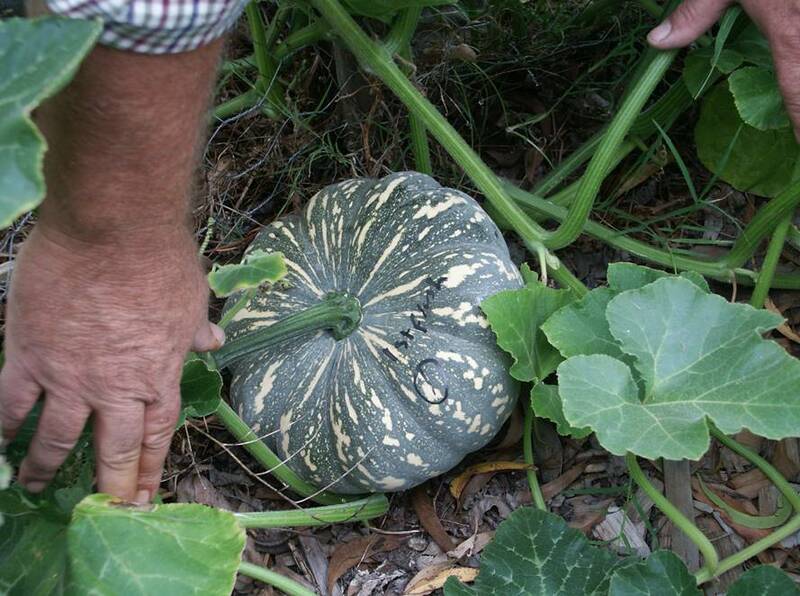 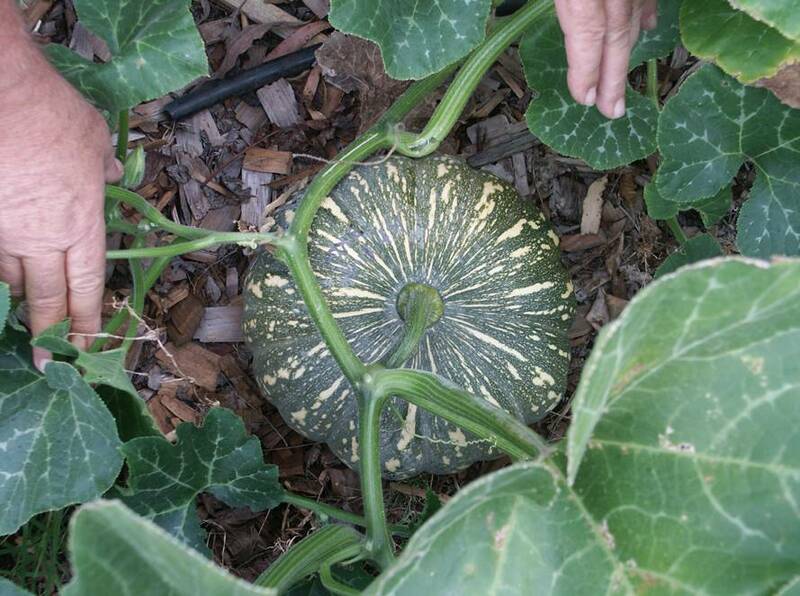 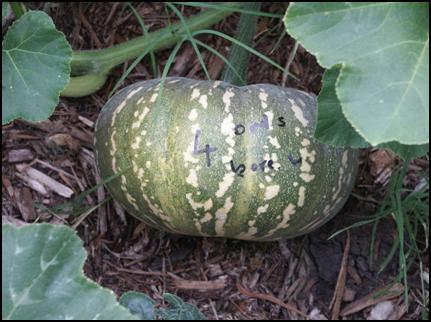 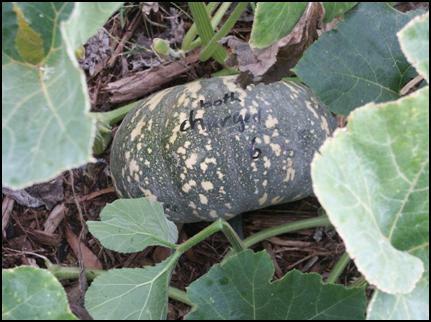 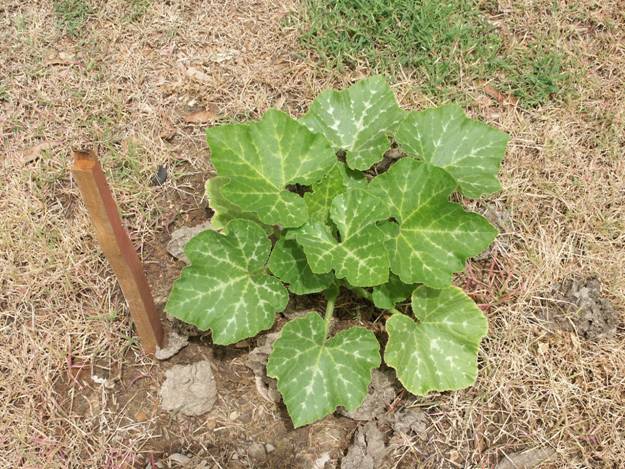 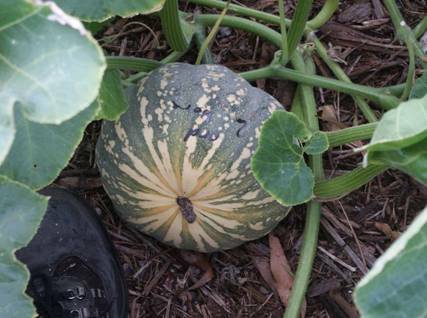 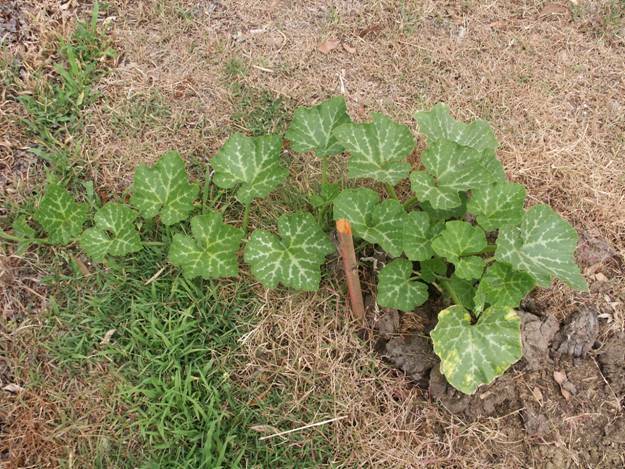 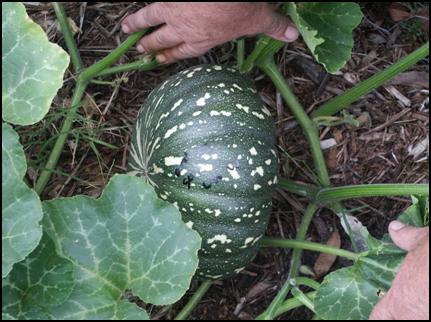 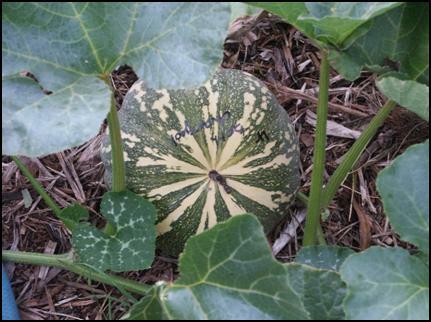 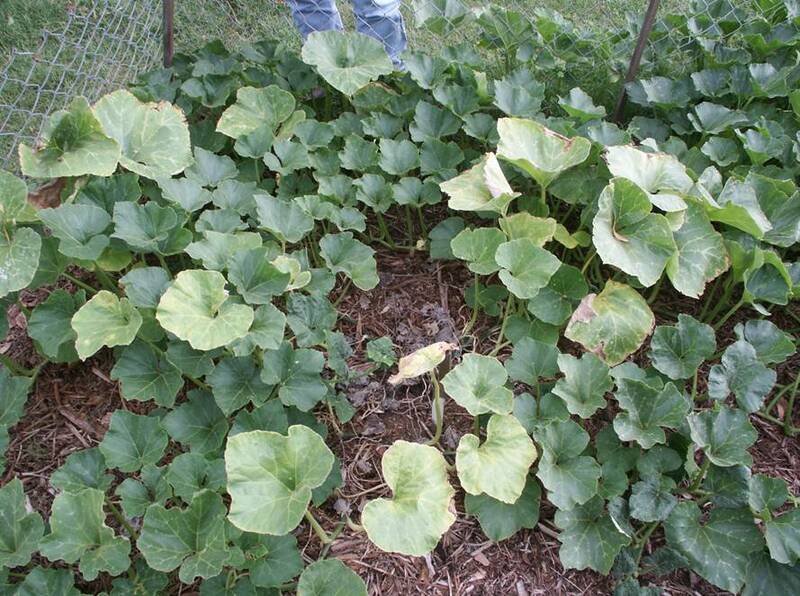 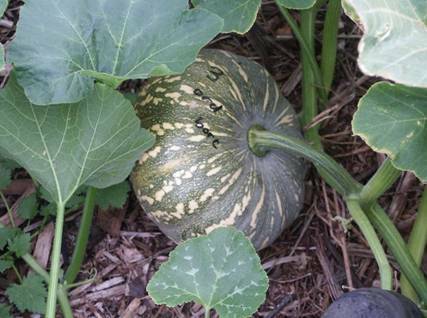 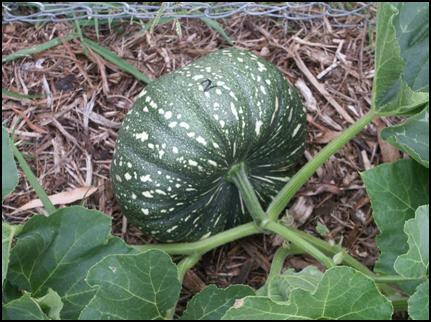 Trial pumpkins monitored and it was observed that seeds in the groups had emerged. 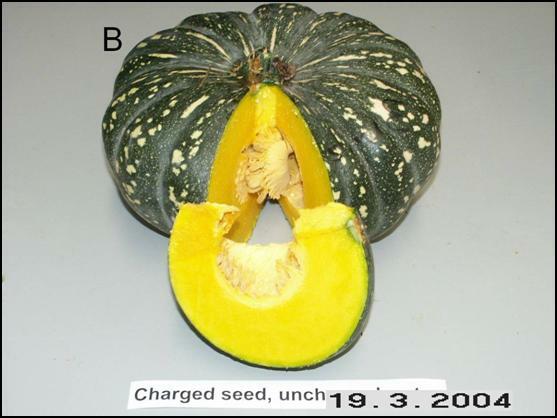 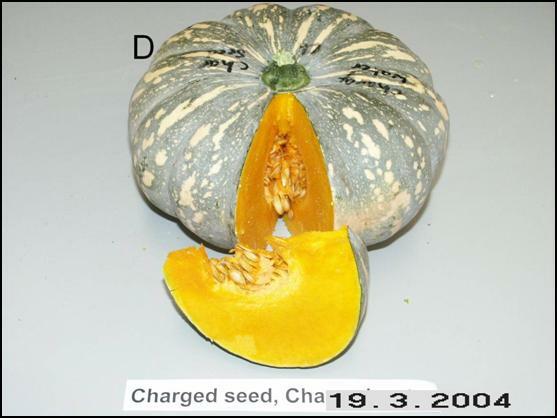 Only one seed had struck in the uncharged seed and charged water group. 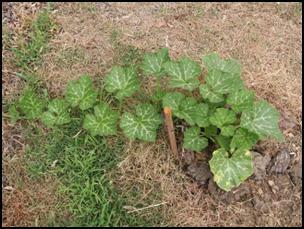 Each group was watered according to its treatment. 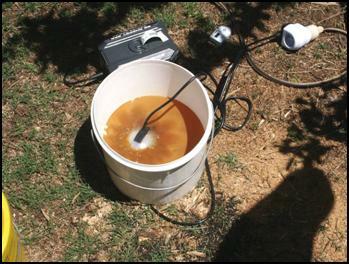 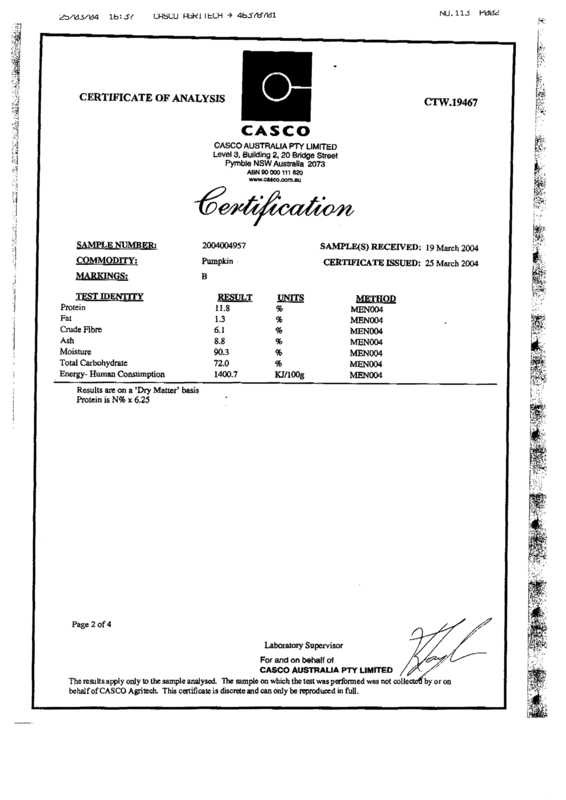 Readings of pH 7.8 and Conductivity of 1.8 mS/cm were recorded after the water had been charged. 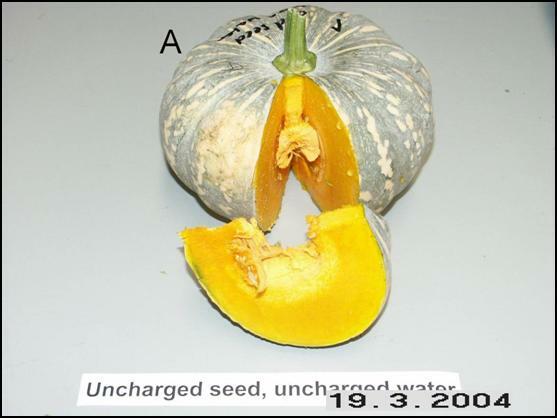 (A) Uncharged seed and uncharged water. 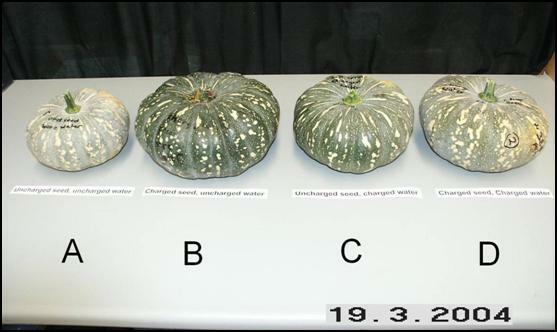 Comparing each of the pumpkins, the riper the pumpkin the darker the colour of the flesh and the higher the brix level. 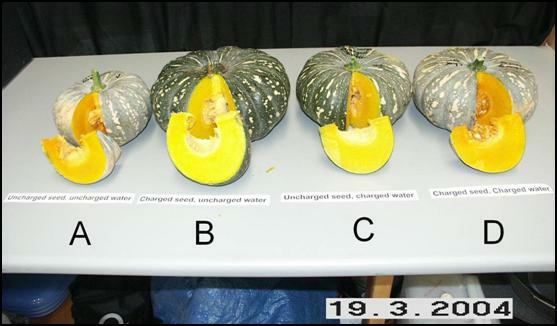 A Sample from each of the trial pumpkins was taken, cooked and mashed for a taste test. 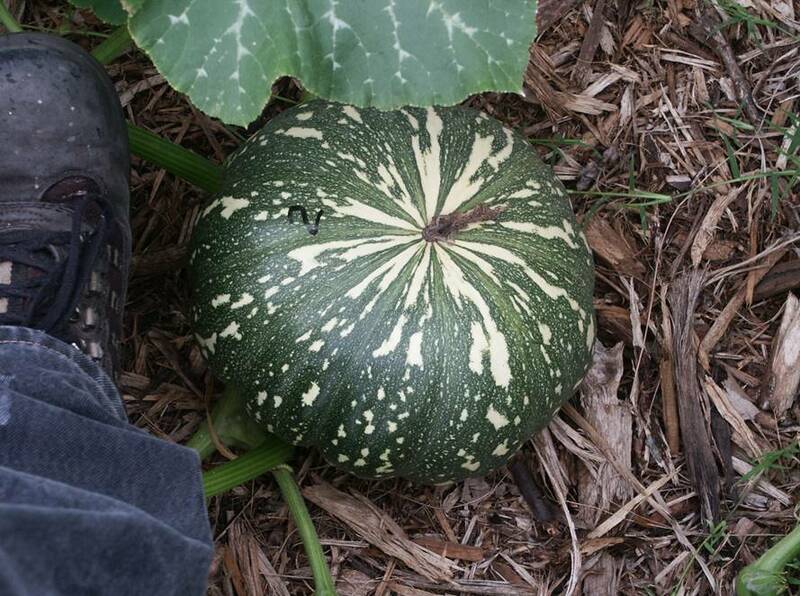 Each taster was asked to rank the pumpkins in order of sweetness and texture. 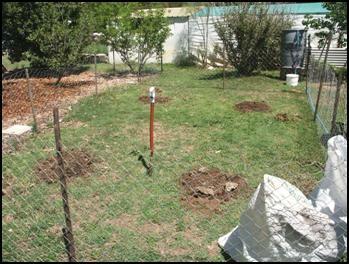 The following is the majority preference (1 being the most preferred). 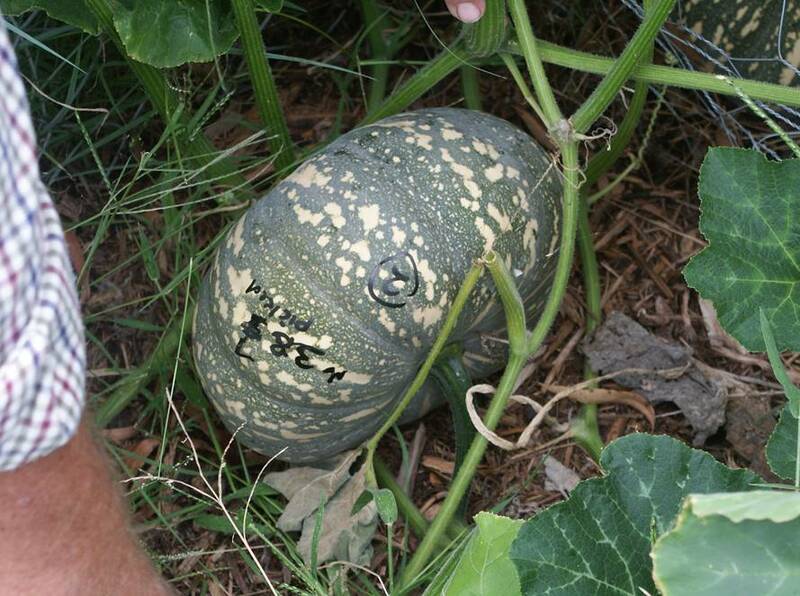 Pumpkins B, C & A were not quite mature. 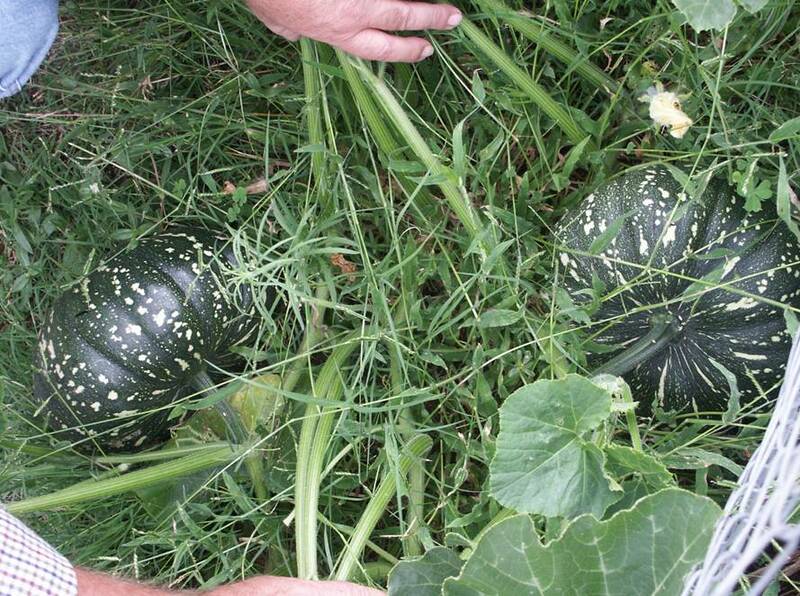 Pumpkins C2 & D were ripe. 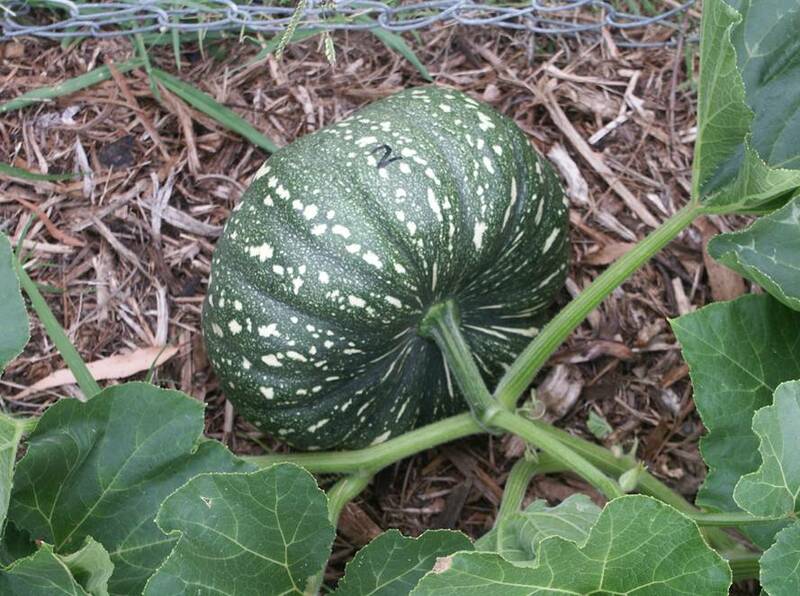 Pumpkin C2 was extra to the trial.